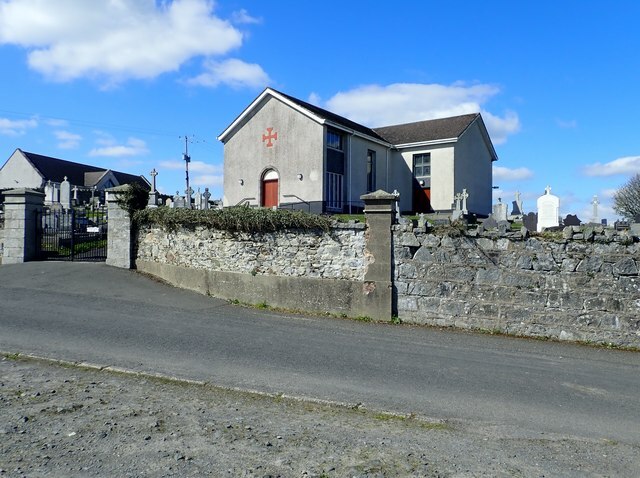 This is one of two Catholic chapels in the parish of Donaghmore. The parish priest resides on Barr Hill close to St Mary's Church. A third chapel - the Oratory at Dromantine Retreat Centre - is served by priests of the Society of African Missions. These are also two Catholic primary schools in the parish.